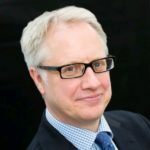 Ellis Fox > Blog > Executive Services > What can make a difference to boosting profits in construction? The construction industry has taken a couple of hard knocks this year and while in some sectors prospects are looking up with increased output and funding becoming available for major infrastructure projects, contractors are not nearly out of the woods. With the recent report on the top 100 contractors reflecting poor profits it is clear something in the industry needs to change. There’s been a great deal of talk about how technology can help streamline operations, improve safety on site and manage projects more efficiently. There have been calls for the removal of retentions and getting rid of the system of late payments which is having a major impact on smaller contractors. Government and industry alike have reaffirmed their commitment to developing the much needed skills within the construction sector. Yet even combined, it’s questionable if any of these measures will in fact improve profit margins in the industry. Is there a missing link? Realistically, these has been dramatic change in the construction industry in recent decades which is surprising considering the potential it has. The one thing that is very noticeable is that while women have made an impact in the finance, retail and other sectors, construction remains one of the industries that employs the fewest women in senior roles and has one of the largest gender pay gaps for the few women that have braved the industry. 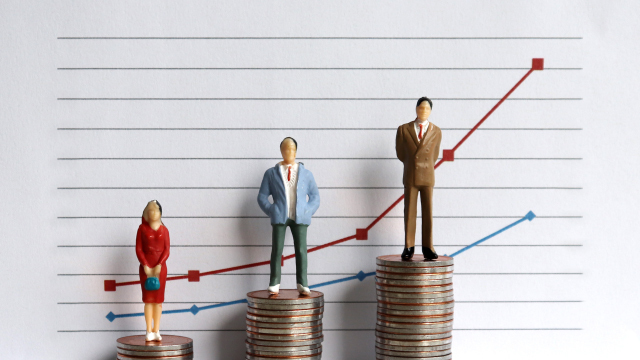 Research shows that companies with a higher degree of gender diversity in their executive teams are 21% more likely to achieve above average profitability than those with less diversity – this from consulting firm McKinsey & Co. Increasing profit margins is something that the construction industry desperately needs. And this is a task that women have proven they are very capable of doing in a wide range of industry sectors. So why not construction? The problem is that traditionally the construction industry is well, traditional, and whether we’d to admit it or not, many companies have entrenched cultures that show little respect for women and their skills. This makes it a difficult environment to operate and develop a career in. But isn’t it time for this to change? An industry can’t be embracing drone technology and robotics and still hold on to beliefs that belong in the last century. Shouldn’t it be looking to the one thing that’s been missing from the industry too long? If you’d like to have a conversation about how you can improve the diversity in your organization or are looking for the right talent to make that happen, call us at Ellis Fox.